I’d love to work together!! But first, I need to know a little bit about who you are and how I can help. 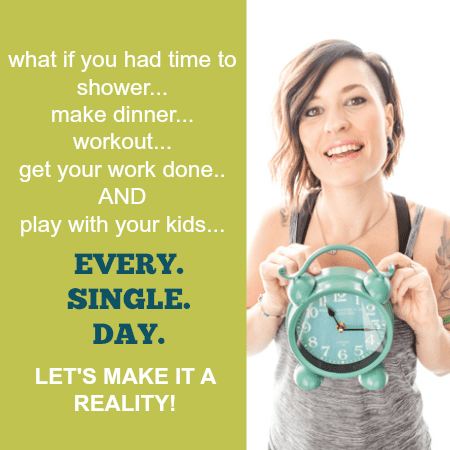 If you’re a busy mom who needs help taking charge of her health, despite a busy lifestyle, check out my course. If you’re a brand or company that is interested in being featured on my site, check out my brand partnership page. If you’re a blogger interested in having me create awesome food videos for you, I’d love to send you more information!